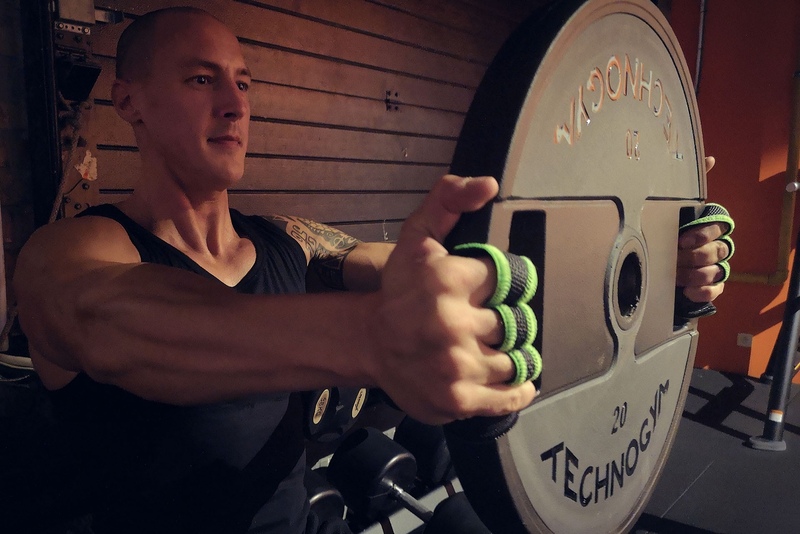 Stickgrips - the improved fitness glove for any workout! 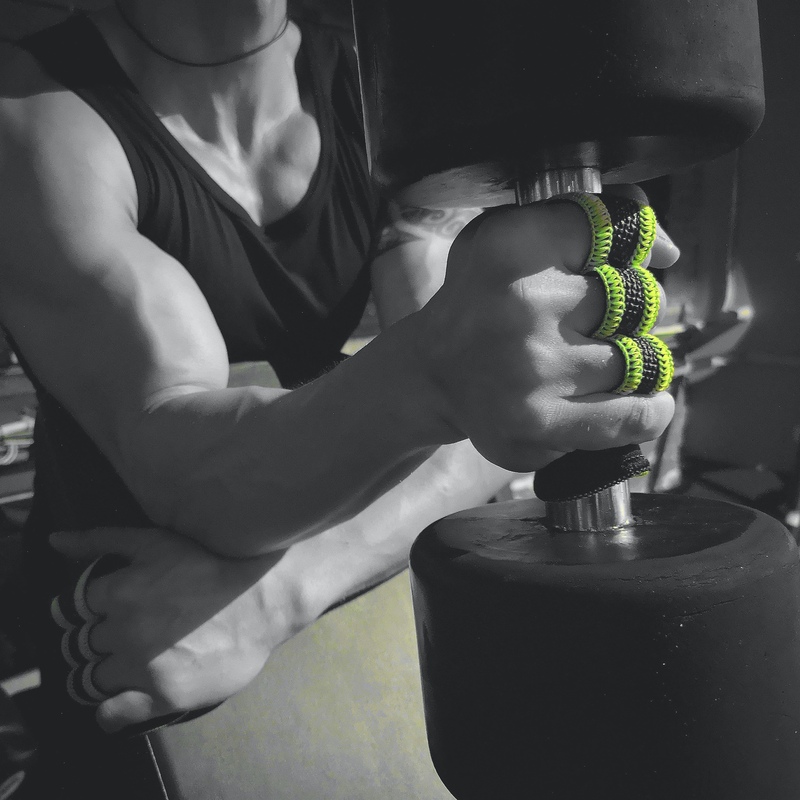 Stickgrips, a new generation of workout gloves. 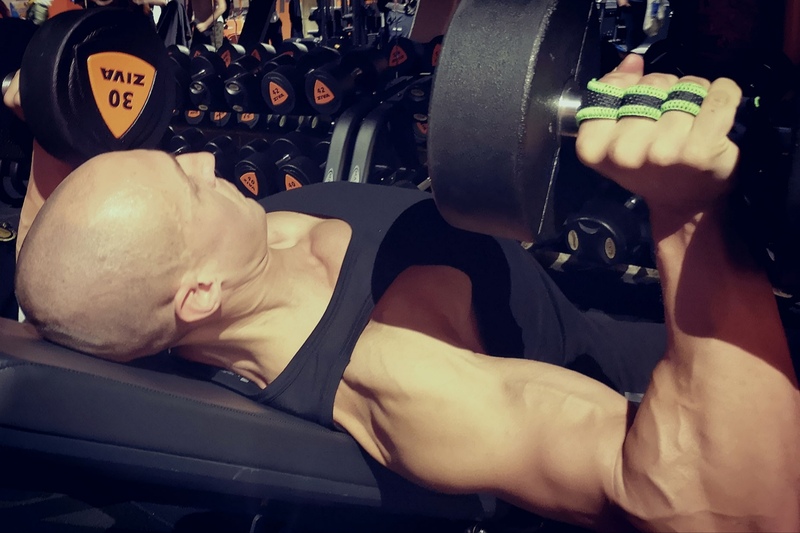 Five reasons why Stick-grips are an improvement over regular fitness gloves. 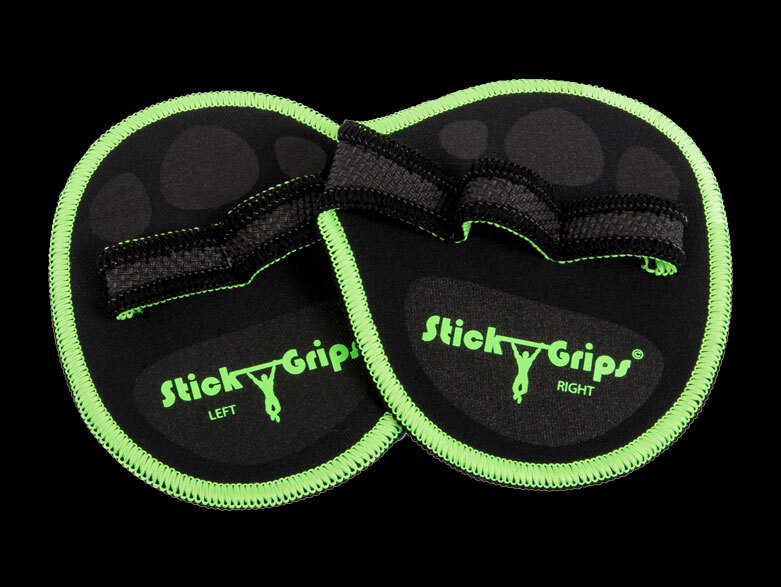 Stickgrips will protect your hands from blisters and calluses while greatly improving your grip during any workout. 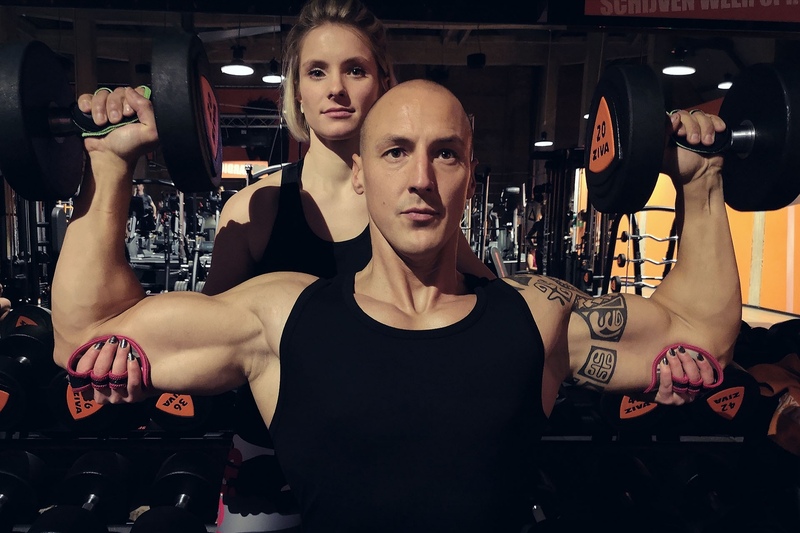 They only cover the part of your hand you use to grip bars, barbells, handles, etc.. and are made of extremely flexible and lightweight material, giving you an extremely comfortable workout experience. Eventhough Stickgrips are hardly affected by the effects of sweat, you can easily wash them if you want. Just add them to your washing machine (max 40°C) without worrying that they won’t feel as comfortable anymore. Never again worry about buying workout gloves that don’t fit your hands perfectly. With Stickgrips you will eliminate this problem completely thanks to the fingerloops that will expand if necessary. We have two sizes, one for men (normal) and one for women (smaller). Also, Stickgrips allows you to free and protect your hands in a matter of seconds. This is useful when you want to refresh your face, go to the toilet or prefer doing an exercise with your bare hands, it's completely effortless. Sweat-soaked gloves on the other hand are usually a struggle to take off so you just leave them on more than necessary. As an extra, we offer a 100% money back guarantee*, which means that if you’re not happy with our product for whatever reason within 30 days of ordering, you can simply contact us, follow a few steps and recieve your refund, it’s quite simple. We have several years of experience selling Stickgrips to local gyms and individual people and during those years we’ve listened to their feedback, optimizing our product to what it is today. Stickgrips will be a great addition to your workout gear and we hope you will be curious enough to try them out. They really are a new generation of fitness gloves! Feel free to give Stickgrips a try. You can do this by clicking the ‘buy now’ button below which will bring you to the webshop. Enjoy! In all my years of working out, I had the problem that my training gloves never survived long. Then I tried Stick-grips and what a surprise! I had one of the best workouts! First of all the grips are very comfortable. Secondly, they last very long and are available in many colours. I recommend Stick-grips for everyone who want to take their training to the next level.